The Nakusp Centennial Golf Club offers a challenging and relaxing golfing experience. Nestled in the Arrow Lakes area, this 9 hole course delivers incredible scenery at great value. 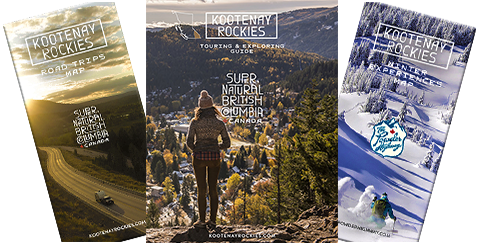 Experience the Kootenay Rockies and friendly small town hospitality. After the game, enjoy and refresh in the hot springs or enjoy the beach, both are minutes from the golf course.